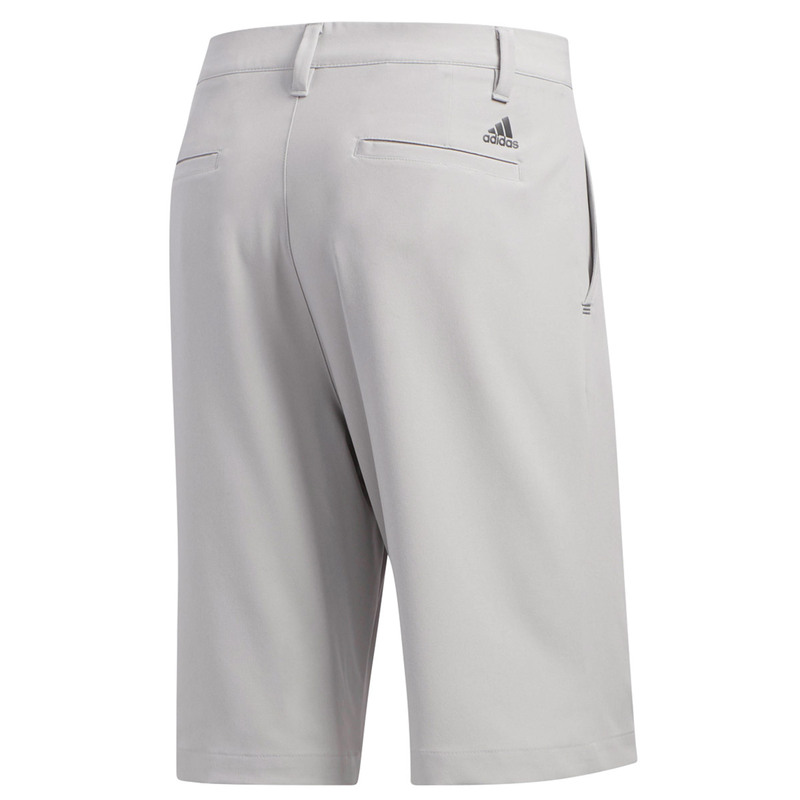 Introducing the Ultimate shorts from adidas. For your comfort, they sport a stretch waistband for mobility and comfort and a silicone adidas® printed gripper to keep shirts tucked in. 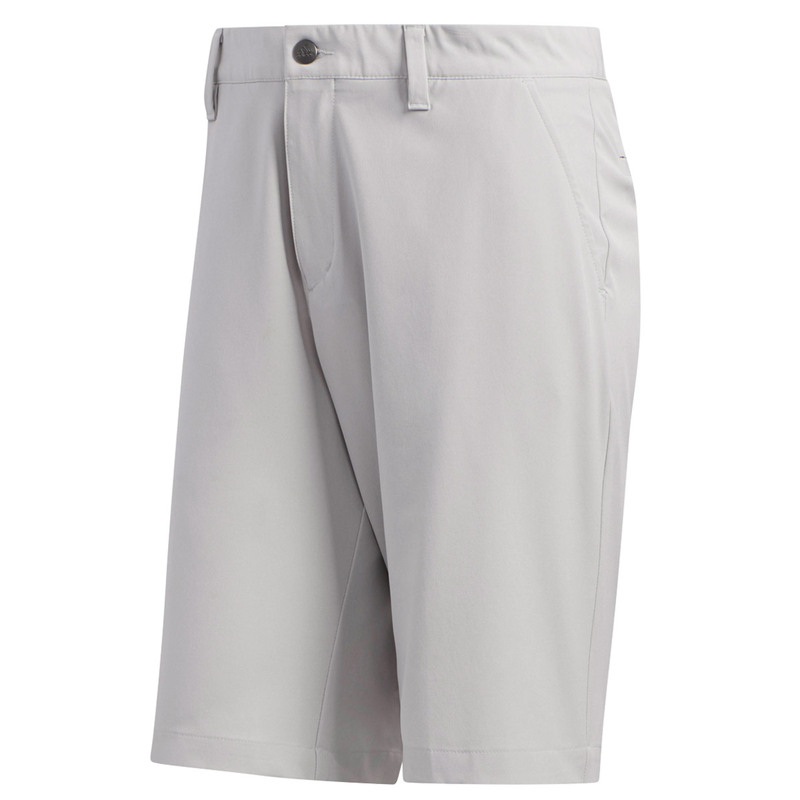 Moisture-wicking stretch fabrication give you a full range of motion while the water resistant finish gives you performance and easy care and durability. 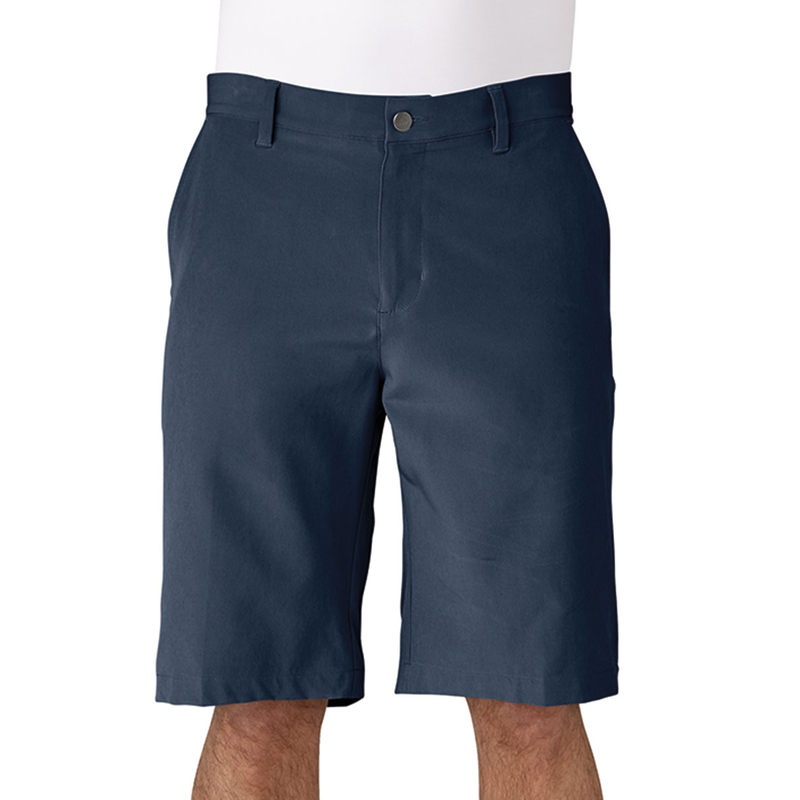 These shorts have a 10.5” inseam.